This past Monday was the annual general meeting of the National Association of Credential Evaluation Services (NACES), in Chicago, Illinois. The meeting was wonderful – so great to connect with colleagues in person. NACES continues to be the premier organization for those who want the best in credential evaluation. 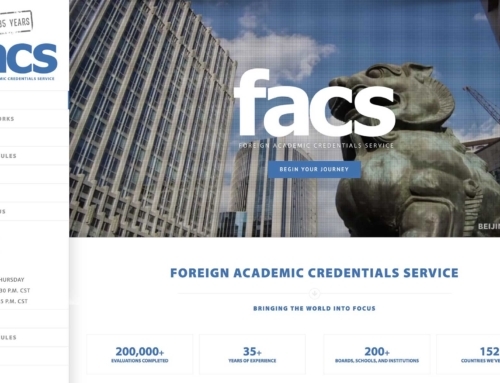 I am proud that FACS is a Charter Member. Do yourself a favor. Go have a slice at Bongiorno’s Cucina Italiana & Pizzeria. If you’re looking for a huge piece of bread with pizza toppings, walk on. This ain’t that. What you will get is a taste explosion. On a thinnish crust. Where you can actually taste more than bread. Do yourself a favor. Add minced garlic. You’re welcome. Billy Goat Tavern. Do you trust Mike Royko’s opinion? If so, check it out. If not, check it out anyway. And a couple of Pro-Tips – DON’T ask for fries. Chips only at this joint. DON’T ask for Pepsi. It’s Coke here. Double Cheezborger is the way to go. Pile on lots of onions. If you’re lucky, you’ll be able to score a BGT Cubs tee. 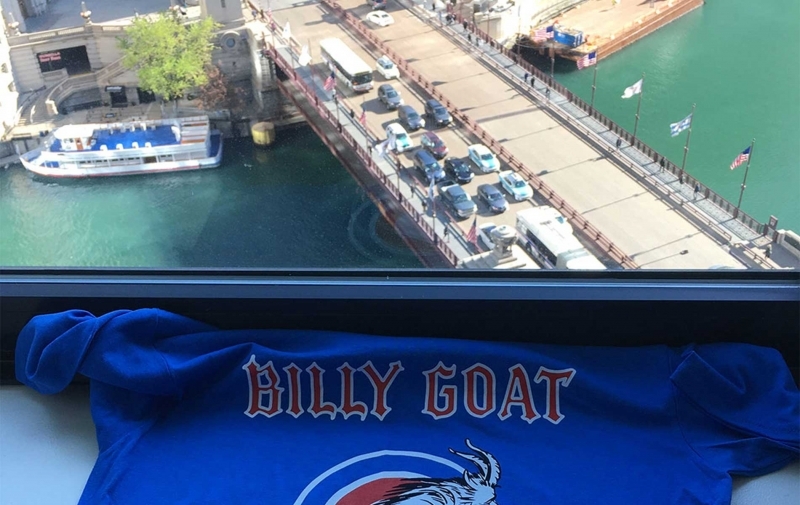 The Billy Goat Curse is broken. The storied history of this place may have been critical in this victory of the Chicago Cubs. Saturday Night Live even recognized that respect is due. Check out the SNL Sketch CHEEZBORGER that alerted the rest of the country to this place.